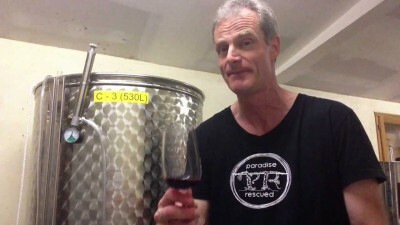 Vine2Wine – Cloud9 2013 Bouncing forward now..
A Bordeaux Glass: well more than half full! Attitude is the Difference Maker! John C Maxwell - The Difference Maker Since the next three weeks are shaping up to be a series of Vine2Wine reports from Cardan, Bordeaux for our fans, and seeing as I am travelling for 29 hours before I arrive there, it seems reasonable to talk this week on personal development and leadership. View from the Hourcat Sud vineyard towards the 12th Century Cardan church It’s an amazing time to get back to Cardan, as we approach the longest day of the year. Long warm days, short nights and masses of time to make things happen! 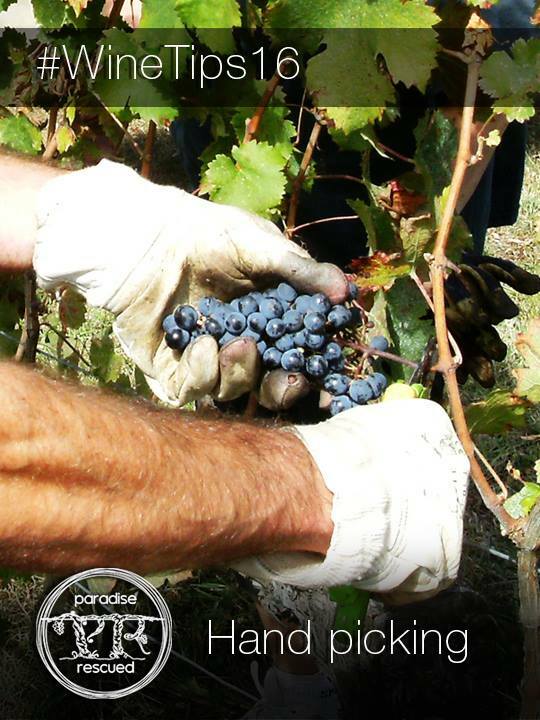 In short, we can’t wait to be back in Bordeaux. Vine2Wine – Fast forward to summer!